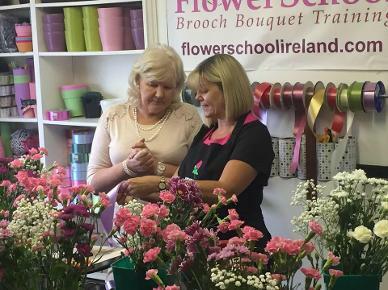 You Module 3 Floristry Certificate Is A Direct Follow On From Module 1 & 2, This Flower Course Will Bring Your Floristry Skills To A Higher Level. 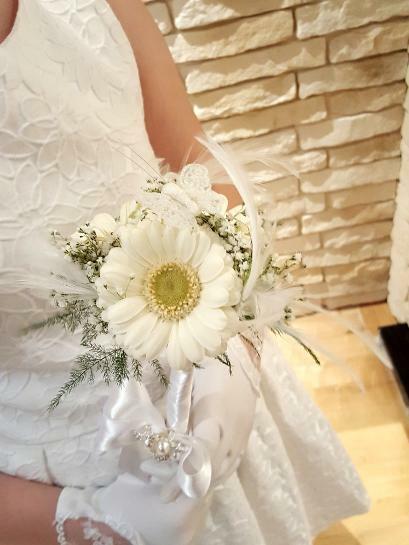 During This Flower Course You Will Cover A Huge Amount Of Practical Elements That Will Allow You Offer An Array Of Services For Weddings. In order to enroll on our Module 3 Floristry Certificate we would like candidates to have completed Module 1 & Module 2 or an equivalent. If you feel confident to go straight to Module 3 we would request that you read through the curriculum of Module 1 & 2 as none of this will be covered on Module 3. You can of course just enroll on specific days of each module to suit your own abilities. Your Module 3 Floristry Certificate Is A Direct Follow On From Module 1 & 2, This Flower Course Will Bring Your Floristry Skills To A Higher Level. 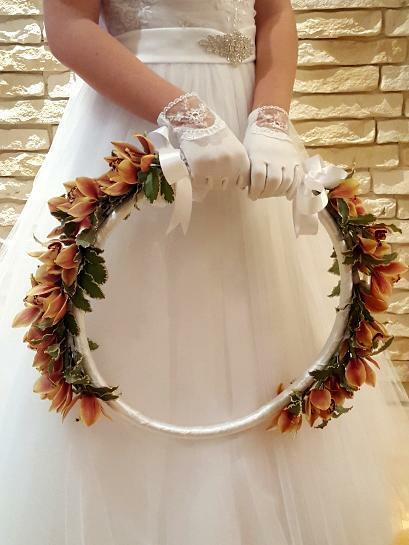 During This Flower Course You Will Cover A Huge Amount Of Practical Elements That Will Allow You Offer An Array Of Services For Weddings. 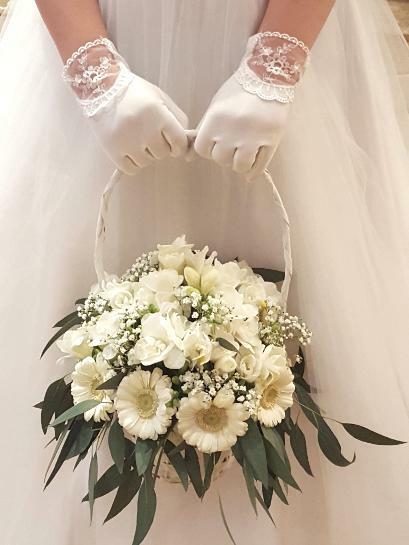 We are renowned for our Bridal Floristry support service and this is essential to any Beginner Bridal Florists in particular. Booking Fee: €200 to reserve your place and the balance can be paid by cheque seven working days before your course begins or by Cash on the first day of your course. 1 Day Option: To attend just a 1 day of any module the fee is €200 per day. Please contact us to reserve individual days. 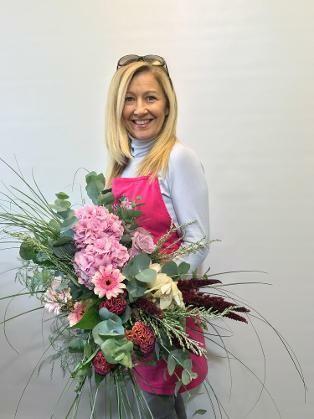 As Ireland's longest running Floristry School, we are so proud that, for the past 8 years it has been one of our past students who have Won Wedding Florist of the Year. 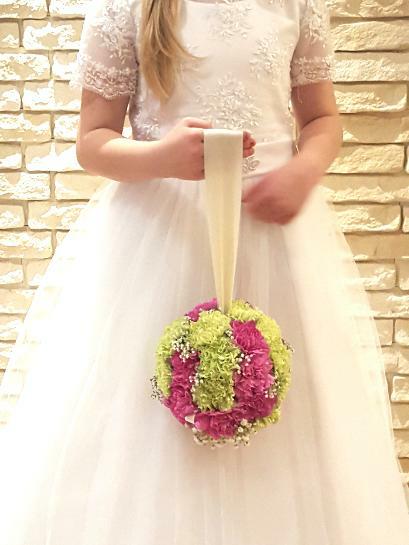 Kay's School of Floristry is proud of the fact so many of our students have achieved top accolade awards in Wedding & Bridal Floristry.